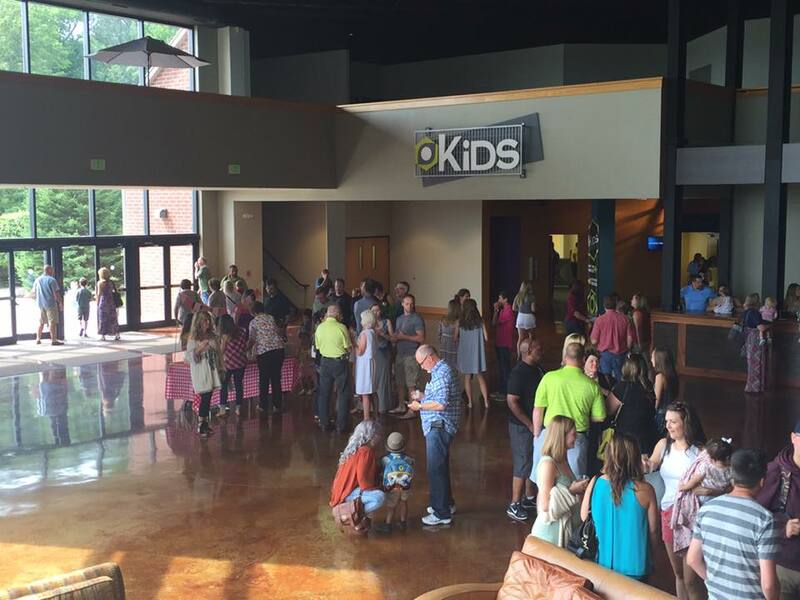 Northern Indiana multisite Oakbrook Church installed Playlister for use across all of their 3 campuses, bringing together more than 1,500+ in attendance. The church, which has been active for over 30 years, consistently sets new standards in finding new ways to remove classroom distractions. The Playlister software suite now plays a major role, responsible for driving graphic and video content in kids classrooms, adult classes and small venues. One of Oakbrooks’ considerations while evaluating Playlister was the need for a system that could continue to grow and expand as future portable campuses were added. They were also faced with elaborate video systems in many classrooms in which infrastructure was not easy to navigate for volunteers. Even their brand new portable locations came with incredible pains. It was difficult to distribute content and in some cases took an hour in driving to share the media files via USB sticks to all classrooms across all 3 locations as well as making sure everyone had loaded the most up to date files. Oakbrook was surprised that Playlister's software offered centralized content management, offline media playback, and even the ability to view statuses. This allows Oakbrook to automatically distribute content as well as monitor every classroom and small venue across any location. Thinking Playlister might be for you? Simply Contact Us for your risk-free trial!